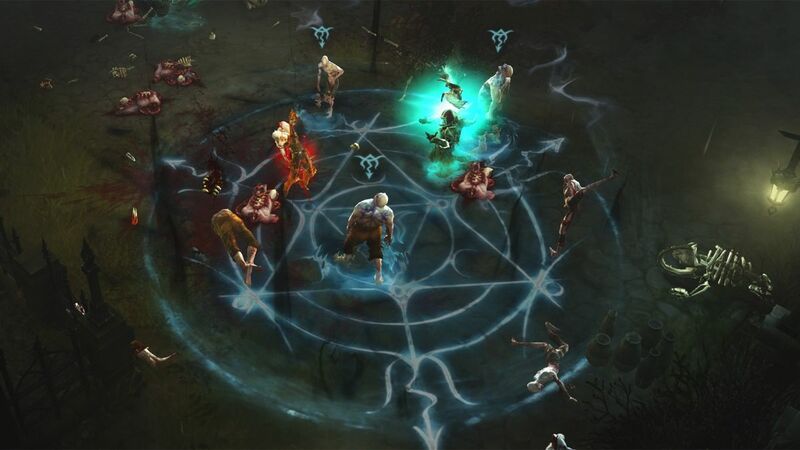 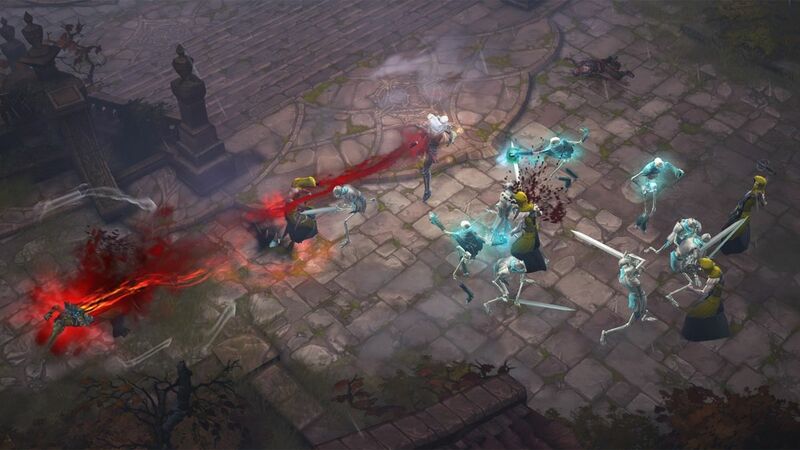 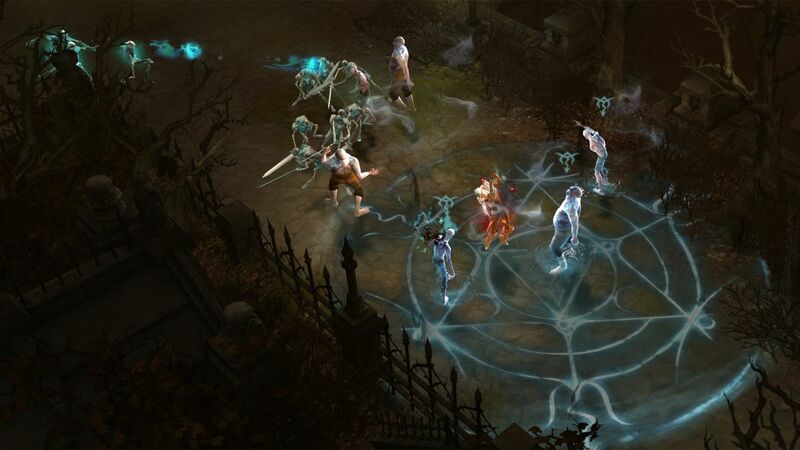 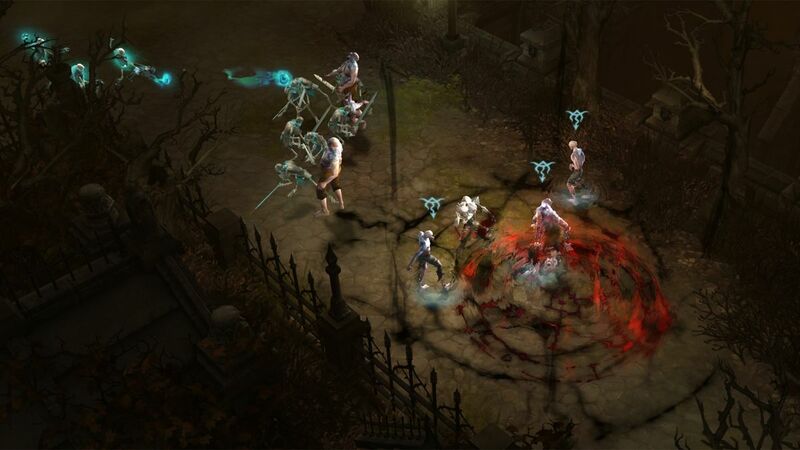 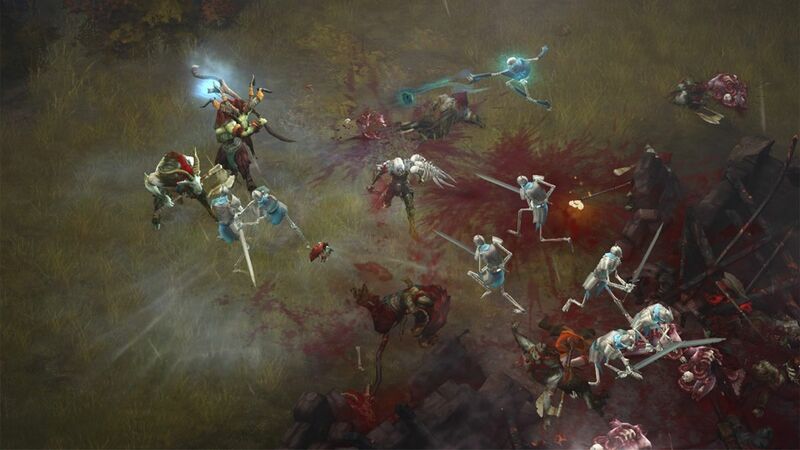 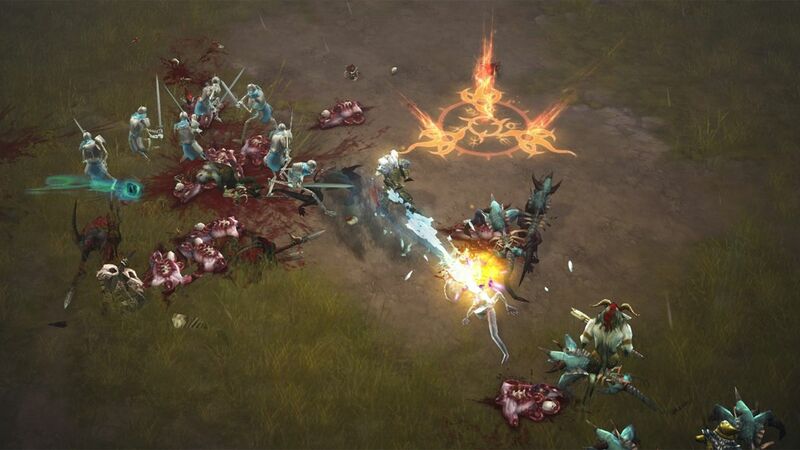 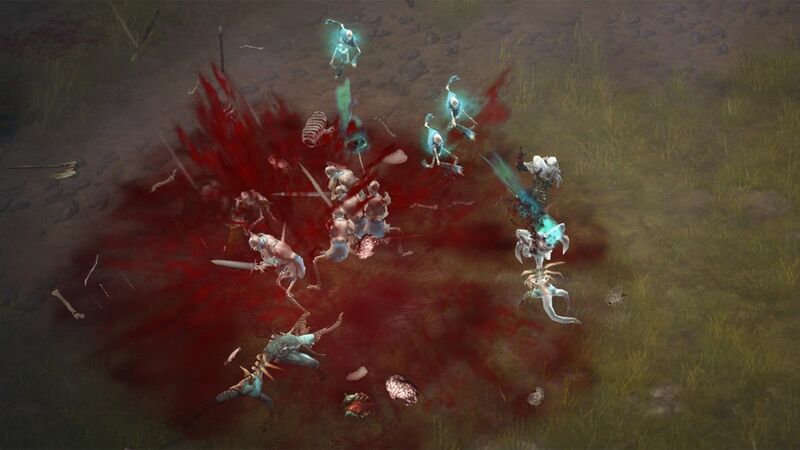 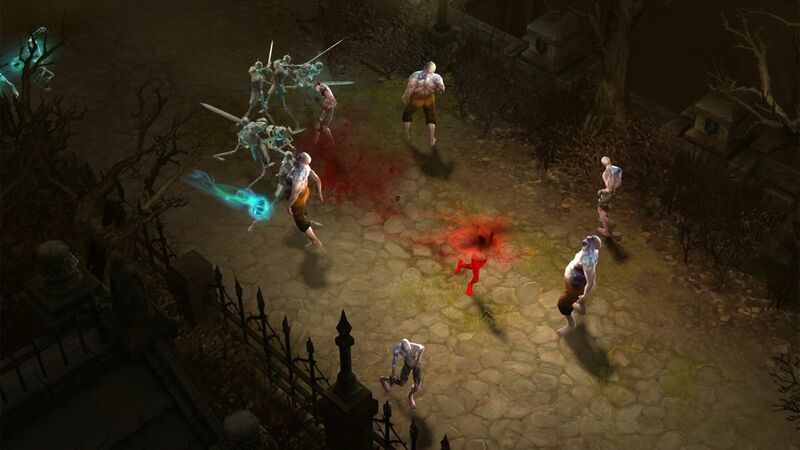 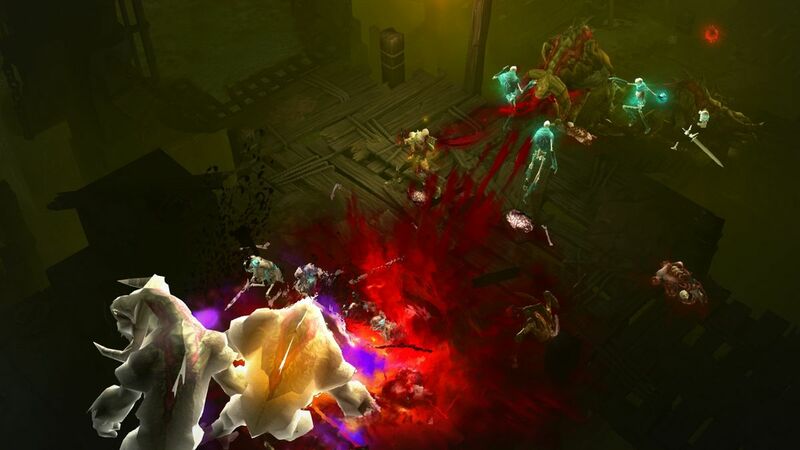 Blizzard has announced that the Rise of the Necromancer DLC for Diablo 3 will release next week. 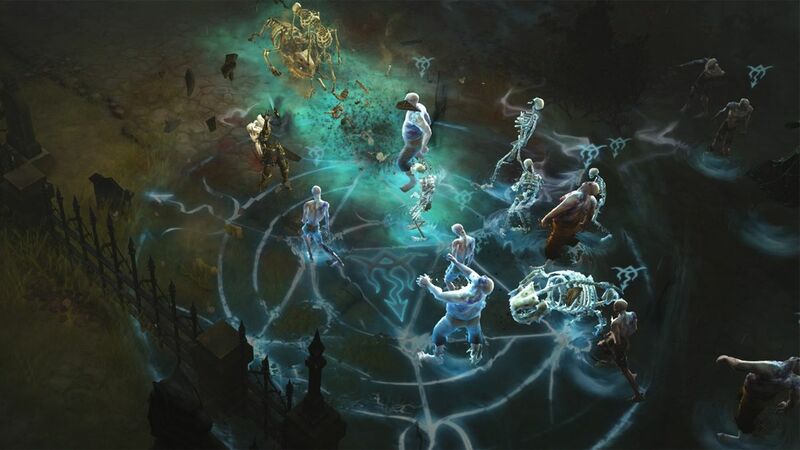 We've been waiting on Blizzard to announce the Rise of the Necromancer DLC for a while. 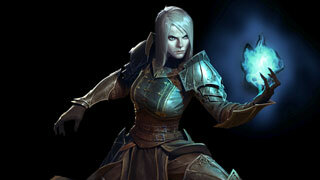 After all, people have been playing it in closed beta since April. 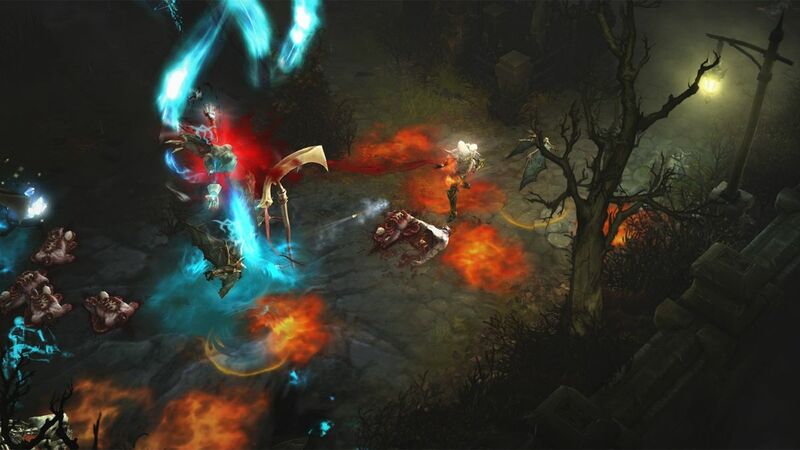 Now the wait is over, as Blizzard has announced that the new expansion will launch on June 27. 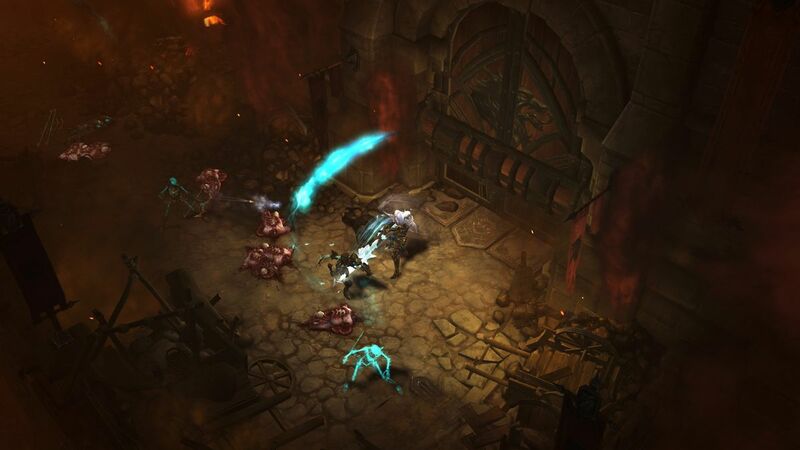 Also launching on the same day is the Diablo 3 Eternal Collection for PS4 and Xbox One. 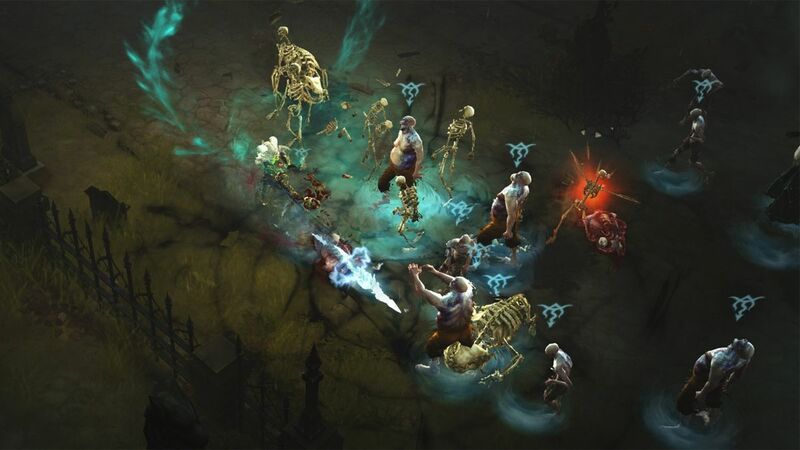 This will package the base game, the Reaper of Souls expansion, and the Rise of the Necromancer. 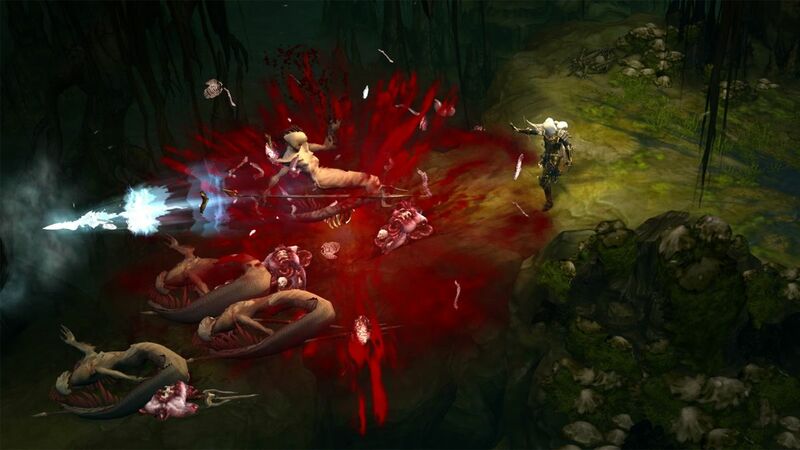 PS Plus and Xbox Gold members will be offered a "special introductory price" of $40 for the package, while the regular retail price will be $60. 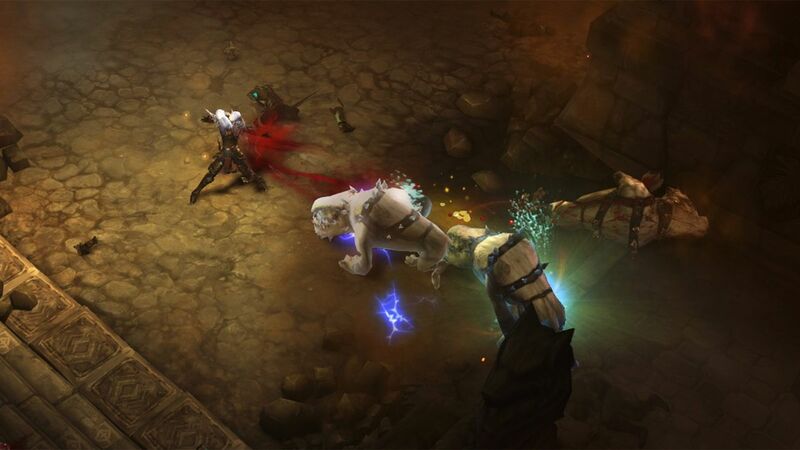 The expansion will cost $15 when it launches next Tuesday for PC, PS4, and Xbox One.